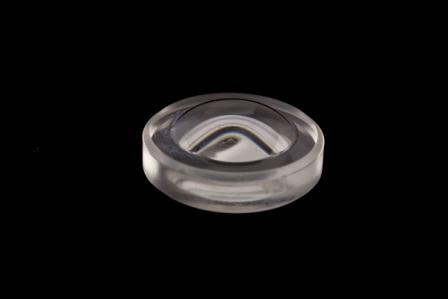 Until now, polymers for high index, heat-resistant, NIR optics could only be molded; prototypes required 8–12 weeks minimum, mold costs raised production break-even points. 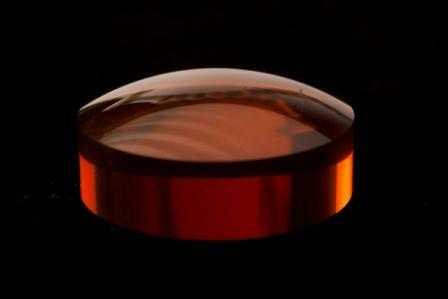 Discover our patented technology High Refraction Diamond Turning at SyntecOptics.com. From machining Visible Spectrum Optics to NIR Spectrum Optics, we can assist with your project.